A spring view from the road to Port Askaig, also known as Port Askaig Brae. The Paps of Jura nicely in view across the Sound of Islay. 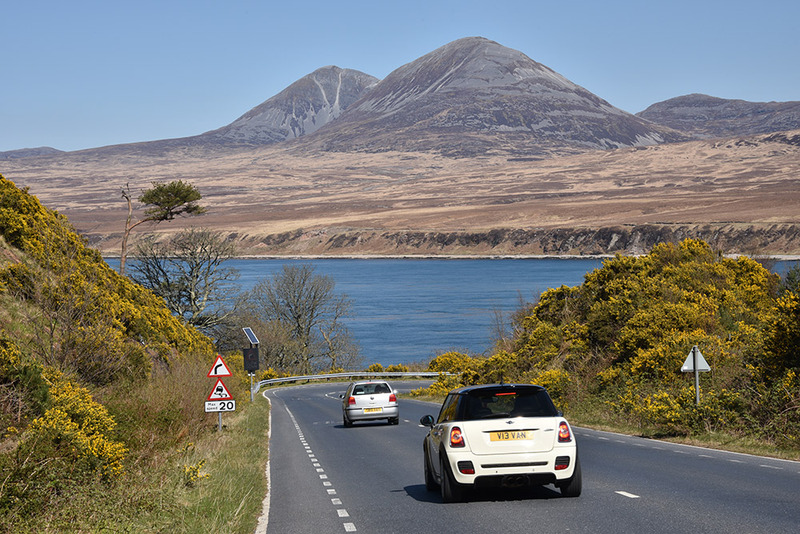 This entry was posted in Landscape, New Post, Sunny Weather and tagged Islay, Paps of Jura, Port Askaig, Sound of Islay by Armin Grewe. Bookmark the permalink.